Just wanted to write up a quick reminder about all the events and activities going on at 9tailors! First, we still have a khaki promotion going on until the end of the month. Get yourself out of that droopy, sagging, pair of parachute pants and into a finely tailored pair. You should be showing off your assets in every pair of pants you wear. Second, if summer has officially drained your bank account we have a solution for that too. The eagerly anticipated sample sale is here! Making killer threads available to everyone regardless of the size of their bank account has always been a goal of 9tailors. This sample sale is just another way we wanted to remind you we care. 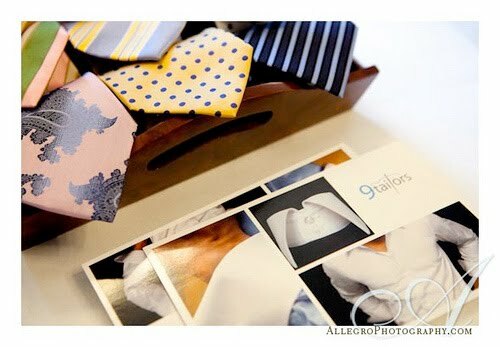 Go ahead and shoot me an email at kathryn@9tailors.com to set up your sample sale appointments today! Hurry, we’re running out of time.